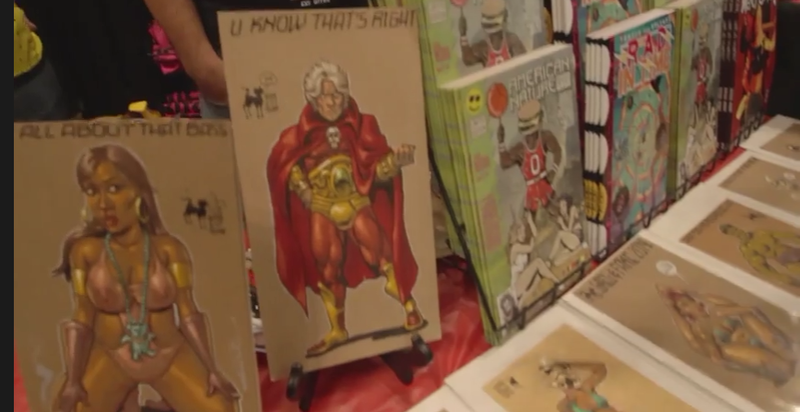 Cultural Compulsive Disorder: CCD Interviews: Live From The Show Floor Of The 2014 NY Comic Con - The American Nature Comix Crew Brings The Weird!!! 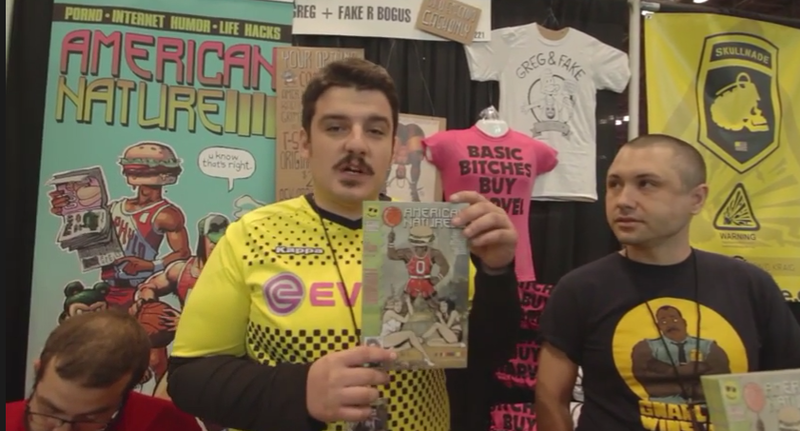 CCD Interviews: Live From The Show Floor Of The 2014 NY Comic Con - The American Nature Comix Crew Brings The Weird!!! The gang's digital business card... hahaha!